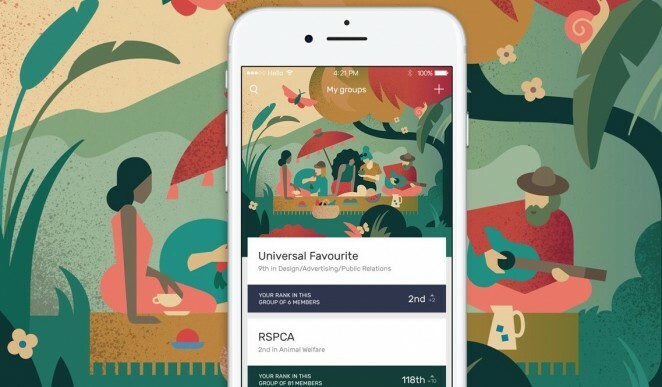 Working with Chris Darwin, great-great grandson of Charles, and Universal Favourite, we helped create an app that shows people the difference they can make to themselves, others, and the world, just by going meat-free for one day a week. 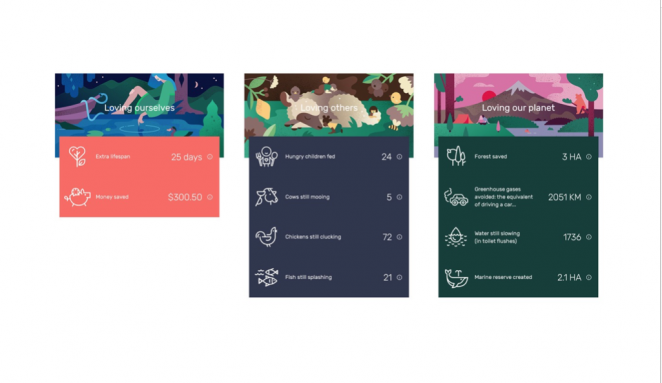 From animals saved, emissions reductions and marine reserves created, to money saved and even improved life expectancy, the benefits of eating less meat are vividly brought to life in an app that tracks your progress, and constantly demonstrates the results of your efforts. We worked closely with Chris Darwin and Universal Favourite, to frame key metrics and articulate the customer journey in a simple, understandable way. 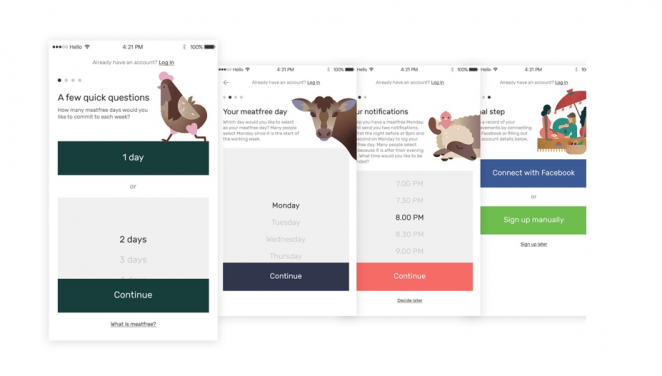 From in-app copy, to App store submissions and the Darwin Challenge website, we helped bring the project to life, with copy that not only inspired people to have more meat-free days, but motivated them to keep it up. 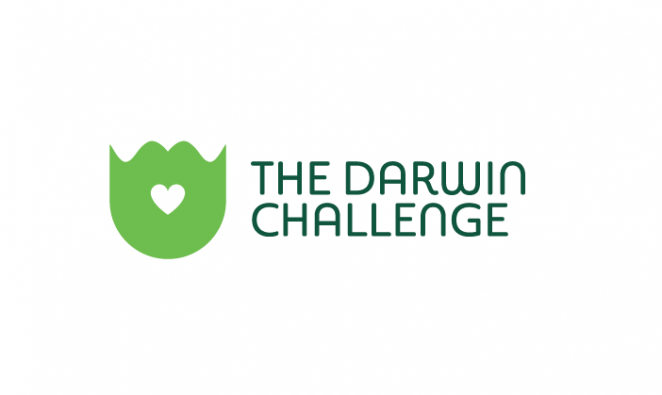 The Darwin Challenge launched in time for World Meat Free Day 2017, and was supported by global launch events in Australia, Ireland, Romania, UK and the USA. 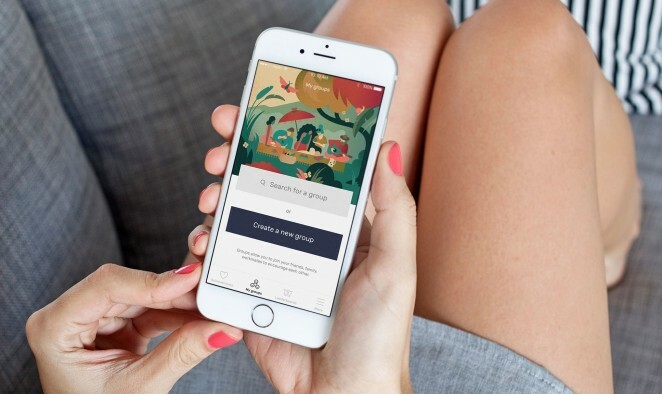 The app is a finalist in the New Zealand Best Design Awards, and the AGDA Digital awards in the Apps and Design for Good and Environmental Responsibility categories.